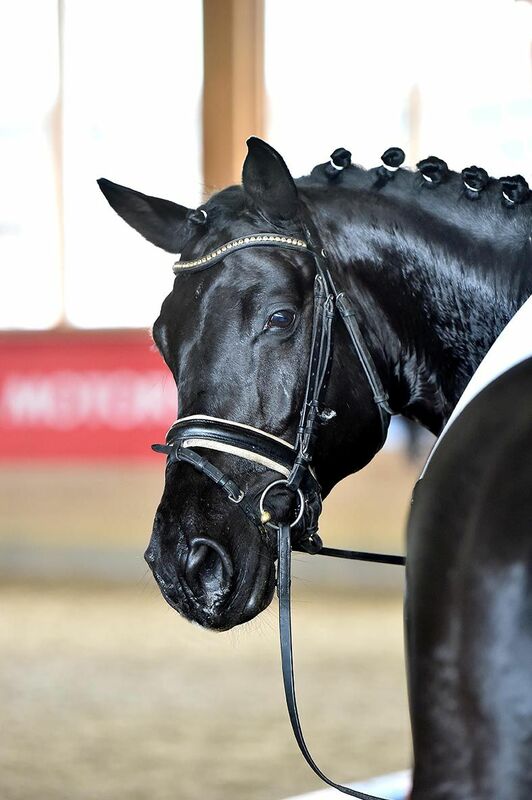 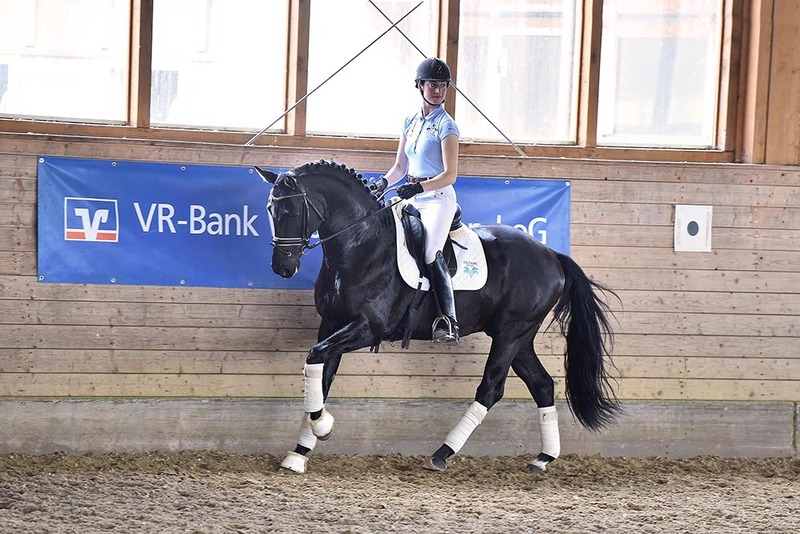 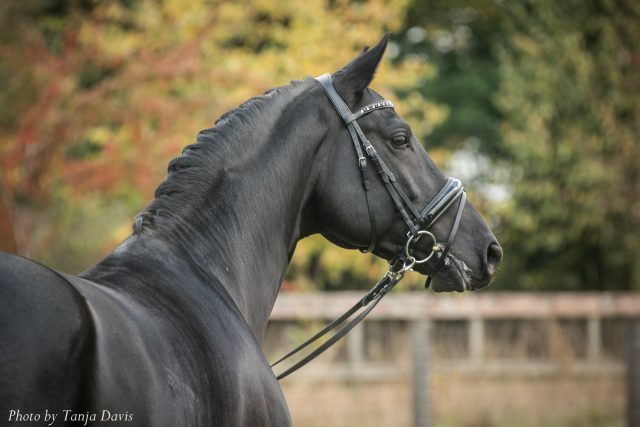 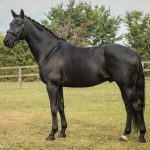 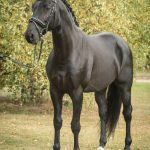 Holme Park Kobalt is the maternal brother of UK Elite Stallion Holme Park Krug and is by German Elite Stallion Oliver Twist out of our fabulous Elite mare Holme Park Kremona by Kostolany. 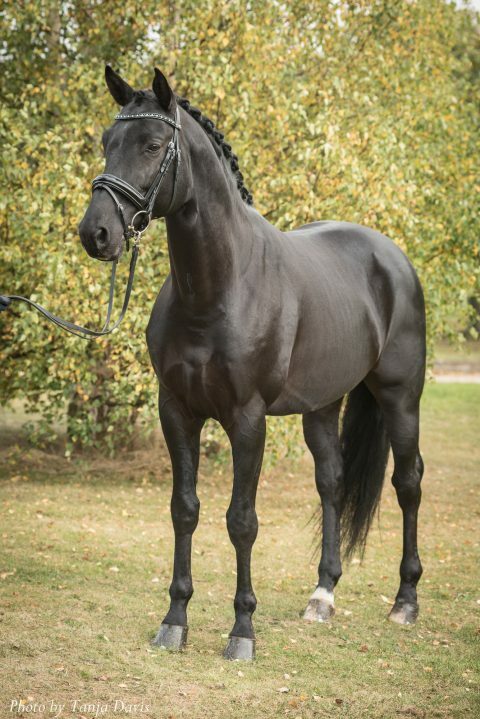 This pedigree is world famous as Kostolany was also the sire of EH Gribaldi and Grandsire to EH Totilas. 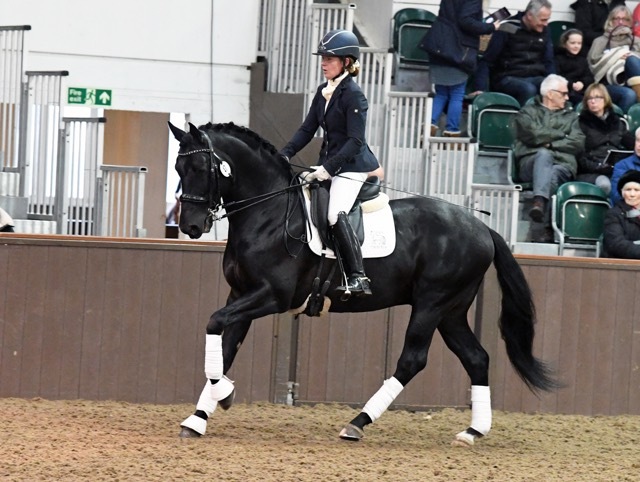 Graded by the TBF in Sept 2013 following completion of a very successful NaSTA Stallion Performance test in August 2013 where he achieved a Class 1 Elite. 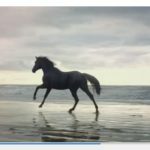 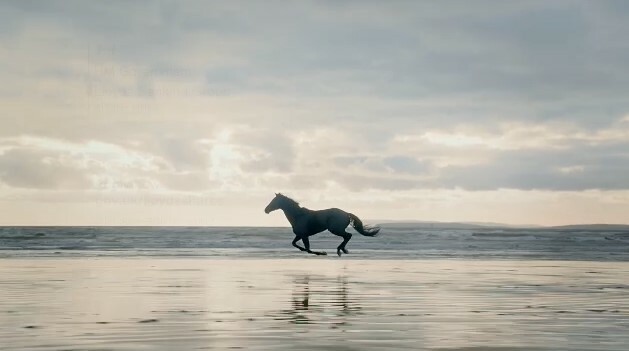 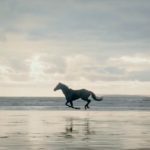 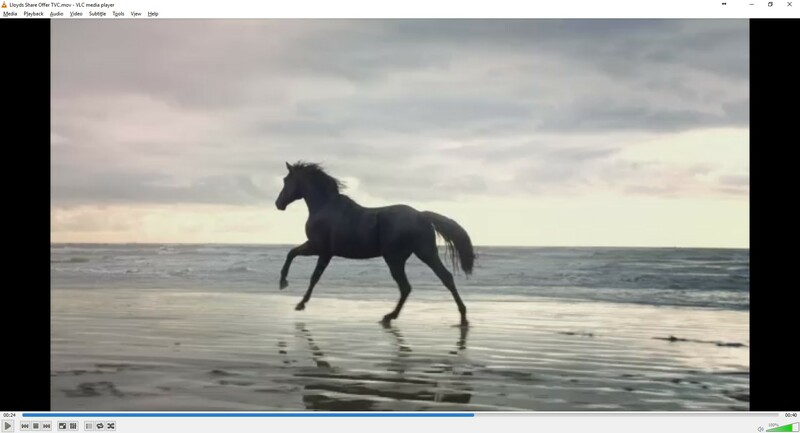 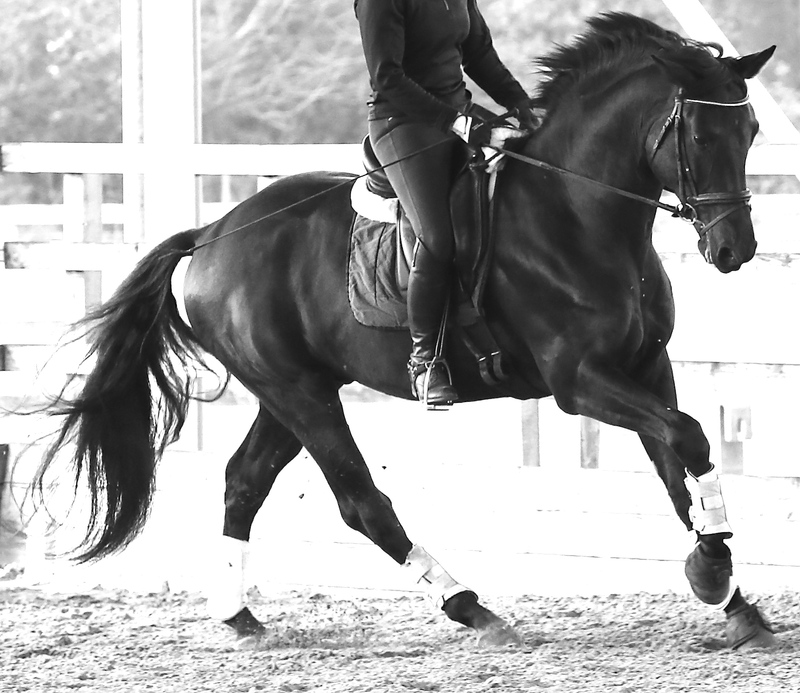 He has proved an extremely willing horse who is easy and to train and honest and bold. 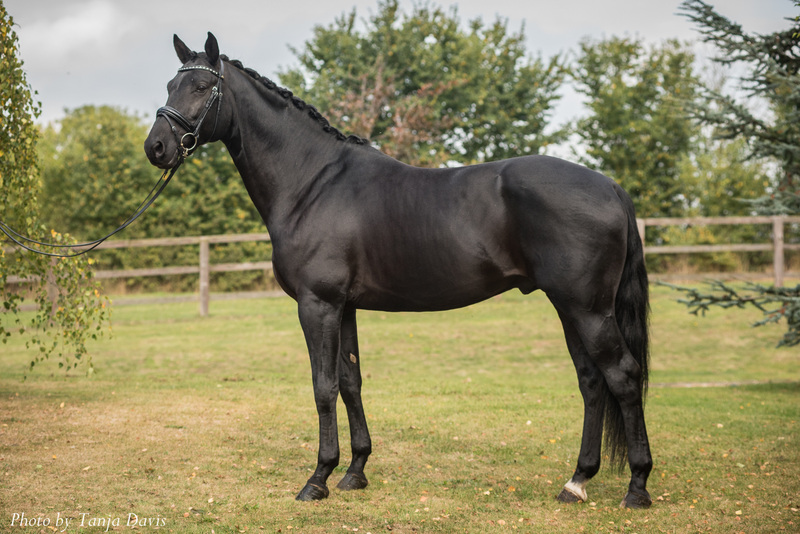 He has all the athleticism required for a modern sport horse with strong correct limbs but most importantly a very good mind! 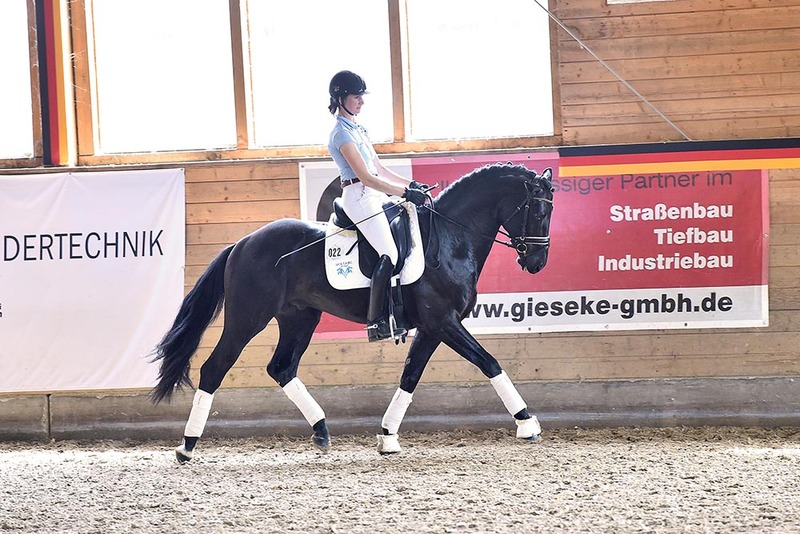 In 2014 Kobalt passed his 70 day Stallion Performance Test in Germany at Schlieckau scoring a 10 for character! 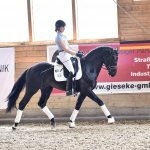 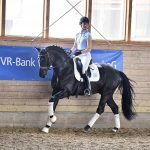 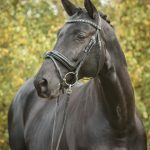 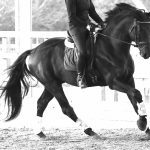 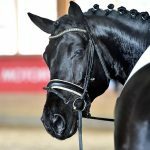 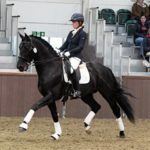 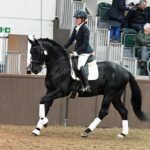 He stayed in training with Grandprix dressage rider Sorrell Klatzko in Germany until 2015 when he returned to Holme Park Stud. 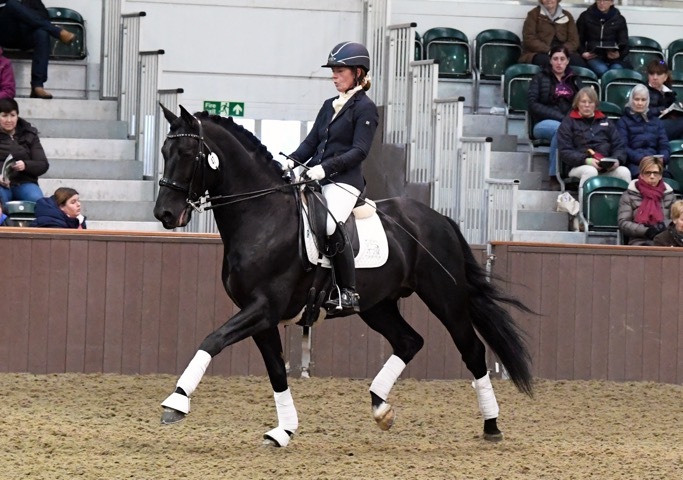 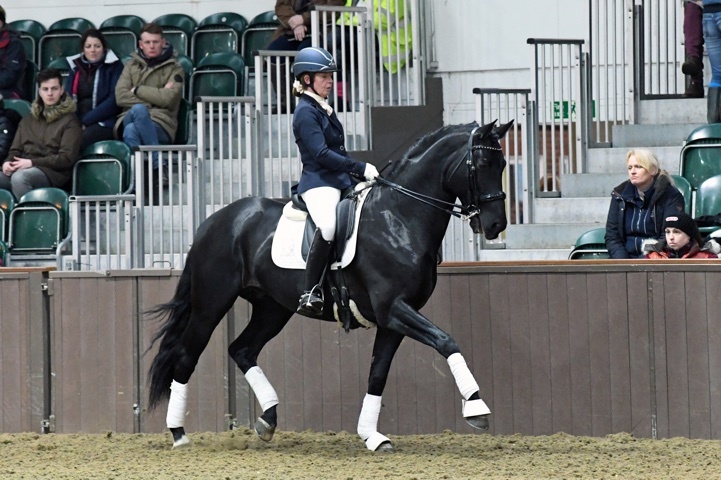 He is now ridden by our Stud Manager Sharon Woollaston and they train with Adam Kemp. 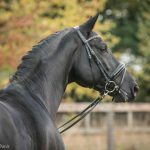 He is training at home ready to come out in competition at a higher level. 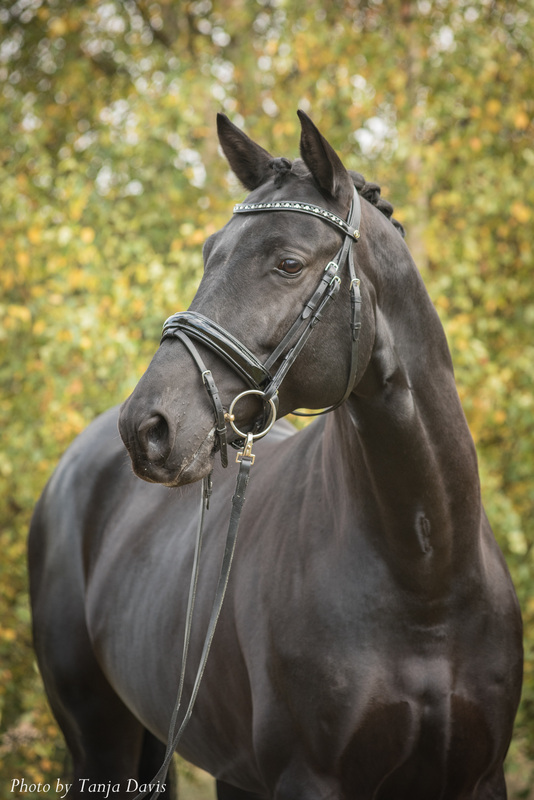 His first foals were born in 2015 – all are stunning, long legged and with his outstanding temperament – see foals 2015.